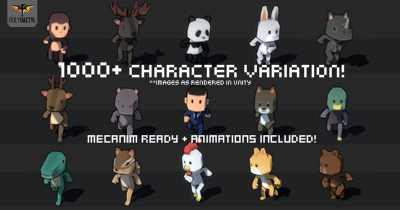 Features: up to 500 tris per character. Mecanim-ready installation. It includes more than 20 basic animations. 16 different characters! 14-75 variance of stylized textures per character – only 1139 scatter!